Conisbrough Motor Company provides full vehicle service, body repair and valeting facilities at competitive rates. We offer a full range of services in our purpose built vehicle servicing workshops. 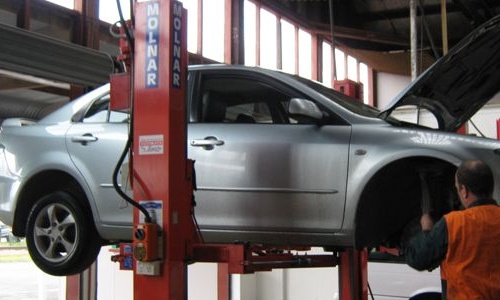 Conisbrough Motor Company can help you get your car through its MOT test! 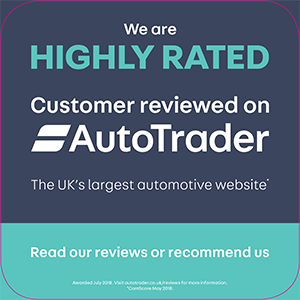 We provide a comprehensive pre-MOT check prior to the full MOT. If any work is required we can do that too, with an estimate prior to any work commencing. For peace of mind call us today. We can supply all major replacement parts for any vehicle. Call or email for details.